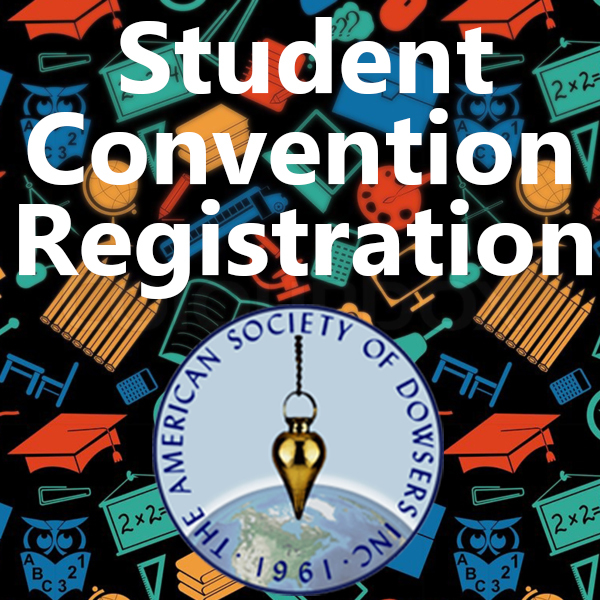 Schools and Workshops are NOT included in the Convention rate. There are additional fees for these. Schools and Workshops are hands-on half or full day specialized instruction. Schools and workshops are held pre and post convention. Get your registration in Today! Be sure to add your Workshops to your convention experience! Meet the Spirit of your home and the invisible energies, elementals and devas that you are living with. What does it mean to “Feast the Fairies”? What thought forms and other critters are hiding in the corners? How can you make friends with the energy lines that run through your living room? How can you adjust the frequencies of your bedroom for better sleep and the energies of your workplace to create more prosperity? What is Geomancy? 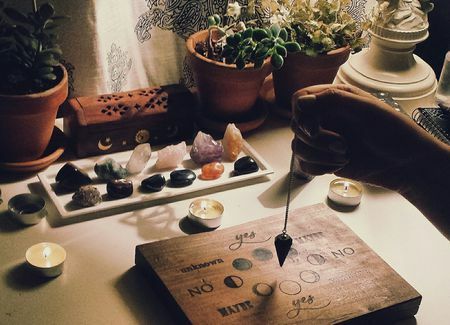 Dowsing is a powerful tool that can assist in bringing balance to all aspects of your home. Join us and find out how. All tools will be available for use during the workshop. MEMBER PRICING Add this workshop to your cart for registration: [add_to_cart id="18995" show_price="true" style="border:none;text-align:center;"
Energy Wheels are somewhat related to the Native American Medicine Wheel. We will use L-rods to dowse and determine the layout and size your Energy Wheel should be, and where the center stone and the north stone belong. The center stone will tell us all the information we need. Then we’ll dowse to determine where all the other stones will be placed. The energy wheel will show us through dowsing how many stones we need in the outer perimeter and where they belong. Once all the stones are in place, we will give the energy of the wheel intent, what we want it to do. The energy and vibration from your wheel can be felt from miles away. You will also learn how to create your own Energy Wheel at home. The Energy Wheel we create outside will remain throughout Convention for you and everyone to use. by Joan Reid, Tick Geaudreau and Trainers. 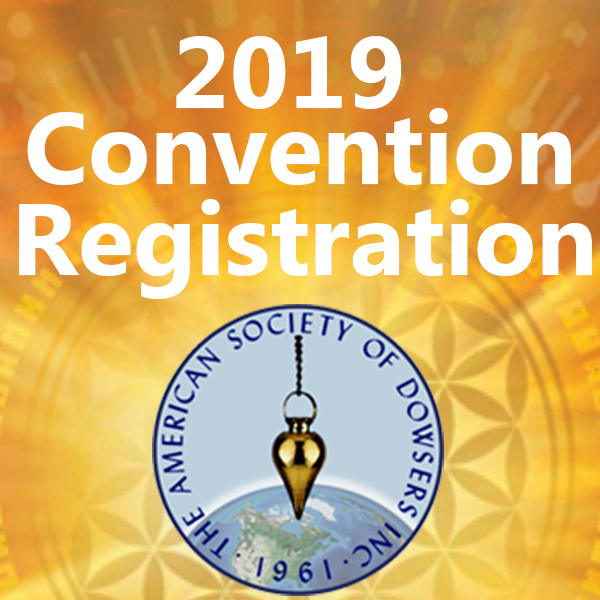 Your instructors will share their knowledge of the art and science of dowsing so that you can fully participate in this ancient means of knowing. Many of us dowse to find lost objects, keys, pets, and other personal items. Some of us are also called upon to dowse for water, oil, and minerals. We use dowsing to get answers to “yes and no” questions, to help us navigate our future and to make decisions. 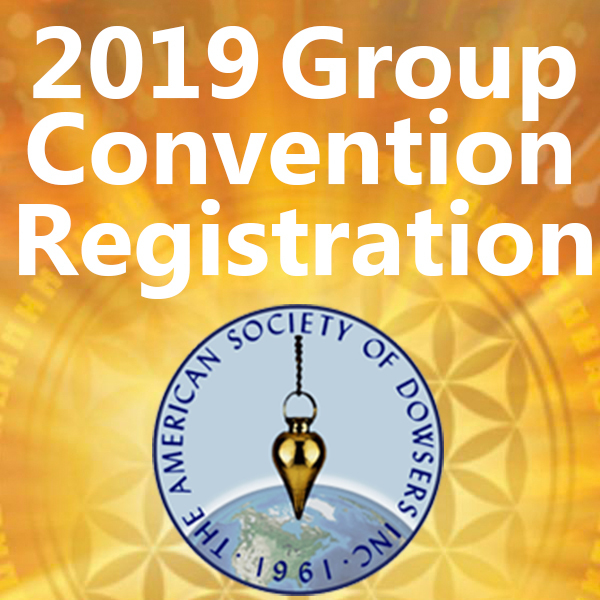 The goal of this class is for you to learn the “Foundation” of dowsing and give you the hands-on practice you need so that dowsing becomes a part of you. Course materials will be included. Your kit will include: pendulum, Y-Rod, L-Rod, bobber, and the Foundation Course Manual (which contains a wealth of information about dowsing). You will be coached by seasoned dowsers in small groups and given individualized attention. 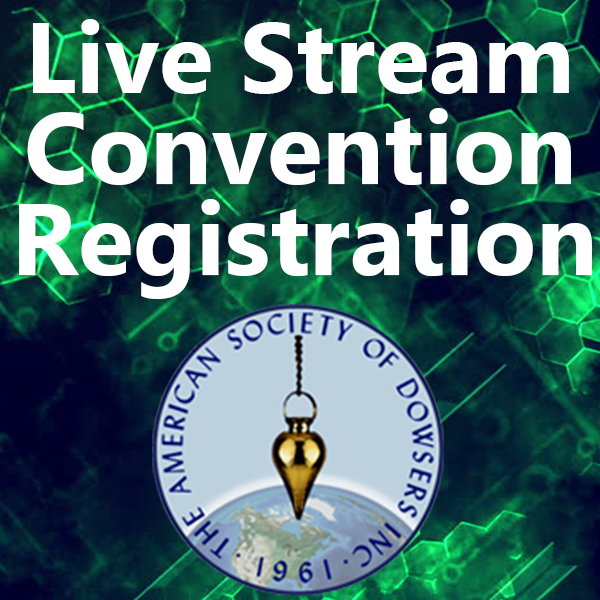 We will answer your questions, share a few dowsing stories, laughs, and experiences. Finally, at the end of a fun and fast-paced learning day, when the course is completed, you will have the skills, knowledge, basic tools, and confidence to commence your dowsing journey and further studies. At the conclusion of the course, you will receive a certificate as a reminder of your achievements. As an additional benefit of being a member of ASD, you will have access to monthly meeting calls where you can ask questions and learn from other dowsers about a wide variety of subjects. *Note: Course materials included in fee. When energy is restricted, we see disease and dysfunction. When it is restored wellness follows. My research shows how Love is more than an emotion, it is more than a vague feeling, it is a powerful and tangible healing tool. This is NOT a class about using prayers and happy thoughts. This is about using the higher logarithmic frequencies of Love to heal at levels much deeper than before. 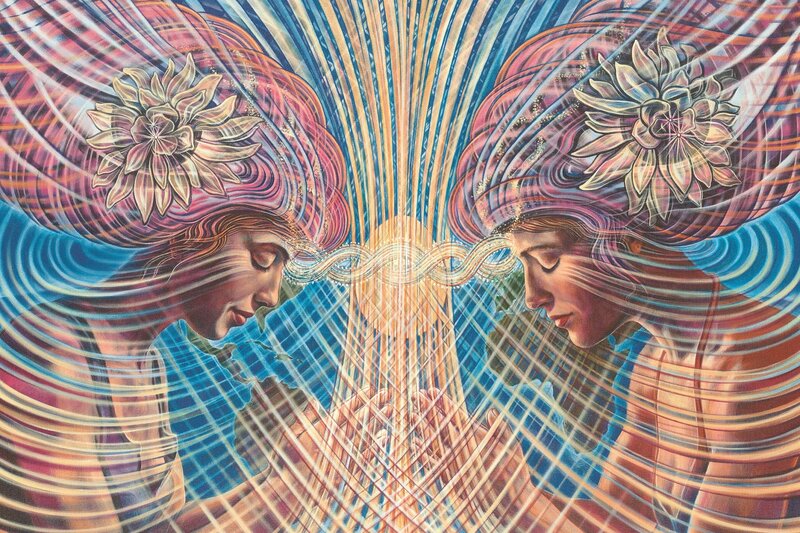 This class explores my radionic research and results using Love as a healing agent. Whether you are healing yourself or the planet, these simple techniques will help you reach your goals faster. 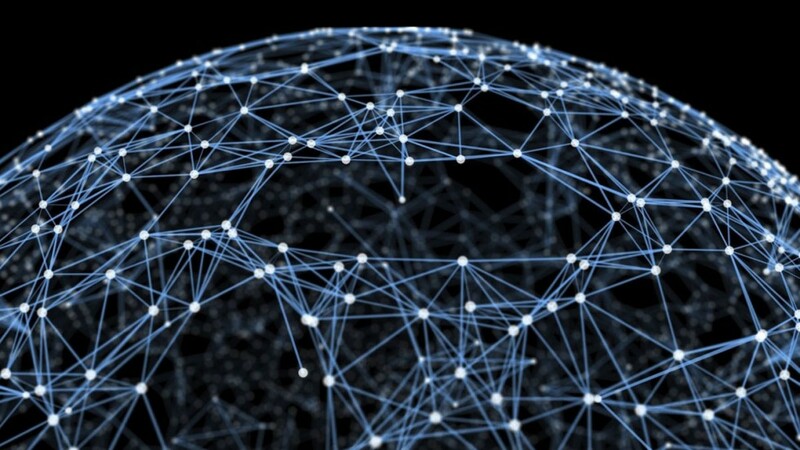 Did you know we are now on the verge of a mass distribution of 5G infrastructures delivering the next wave of wireless technology? The demand to expand the capacity and speed for our smartphones, laptops, and tablets, now includes the Internet and driverless vehicles. The wireless infrastructure needed to produce this level of communication is still untested for health and environmental impact and is beyond anything we have ever seen historically. Imagine how this experiment will affect us, and the planet? Hear the “whole” story leading us from 1G to 5G technologies, how they affect the living systems of all animals that “flock” and precisely how this unprecedented level of radiation will affect our bodies. 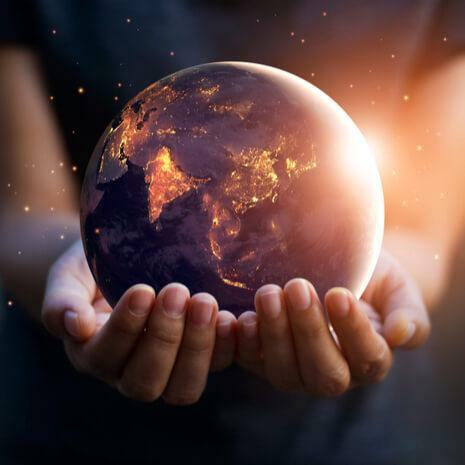 When we educate ourselves and understand the impact of these polarized 5G waveforms, we as exemplary planetary stewards, are able to look at the possible solutions with a new level of clarity and presence. Scientists, doctors, community groups and politicians around the world have taken notice and the full range of possible solutions, from personal protection to new laws, are being explored. Stay tuned…. 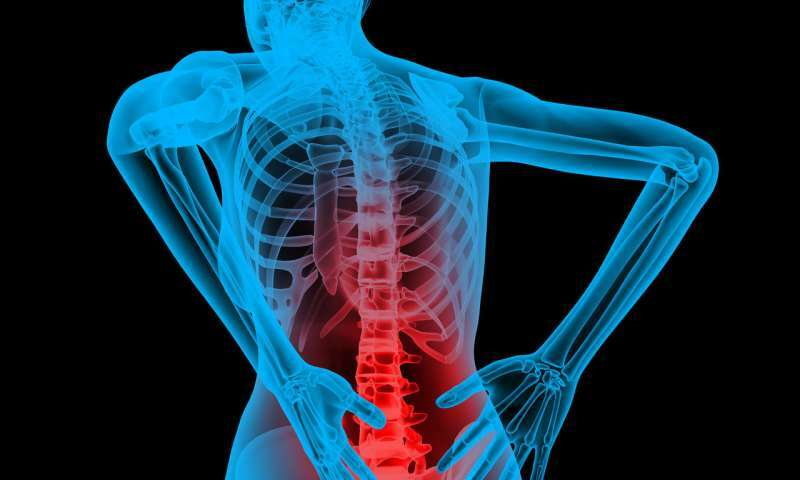 According to the World Health Organization, at least 80% of the world population reports significant back pain at some point in their lives. Lower back pain is the second-highest cause of disability in the US, and accounts for about 149 million lost work days per year! In this workshop, Aaron will provide Medical Intuitive insights into potential causes of back pain, including trauma/injury from accidents (auto, bike, sports, etc. ), falls, epidurals, surgeries, scoliosis, spinal misalignment, strains and pulls, improper posture, stress and tension, trapped electricity (from e-stim, TENS device or other electricity sources), scar tissue and adhesions, and more. 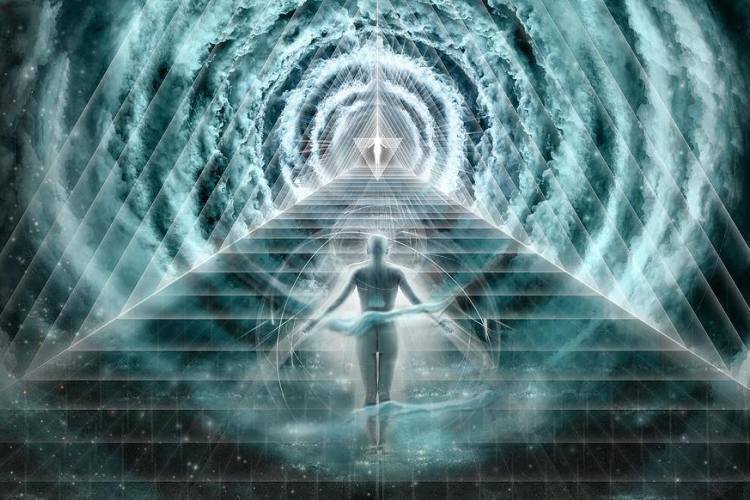 As we ascend into higher frequencies – into the 5th dimension and beyond, our bodies are reflecting the same changes Earth is experiencing. 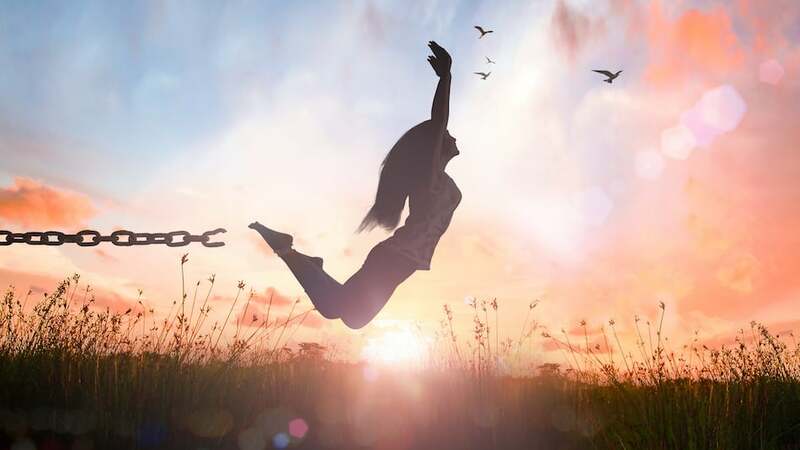 In this Workshop, you will learn how to identify specific frequencies in your bodies (often related to “Ascension Symptoms”), understand their connection to Earth, and learn how to process and liberate denser frequencies to allow space for higher ones. 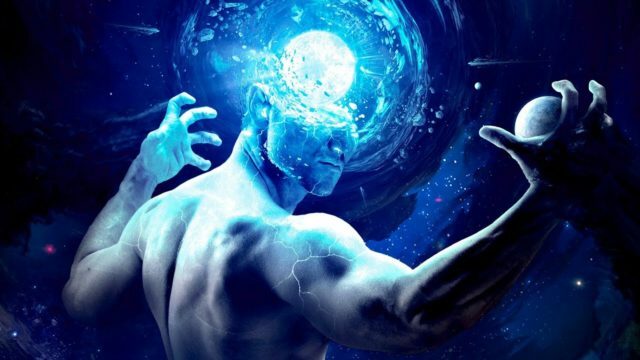 Using various biofeedback technologies, self-regulation techniques, tools and protocols you will hear about what’s going on in our bodies, see what this looks like energetically and begin to understand how to move into a place of coherence and alignment. As you work with dowsing skills in this hands-on workshop, you will also learn how to recognize and use the feedback your body is giving you, to create clearing and venting that is beneficial for land and properties. This is exponentially more powerful when done in teams or partnerships. 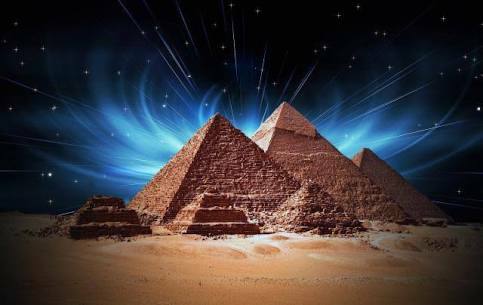 On my recent travels to Egypt, Japan, Malta, and the Orkneys I have been able to step inside timestreams that allowed me to access the energies of ancient civilizations. You can do this too – even without going to those places. Sometimes our job is to resolve issues left over from the old days, and sometimes our job is to recall the wisdom and experiences of the past in order to become anchors that support the planet now. 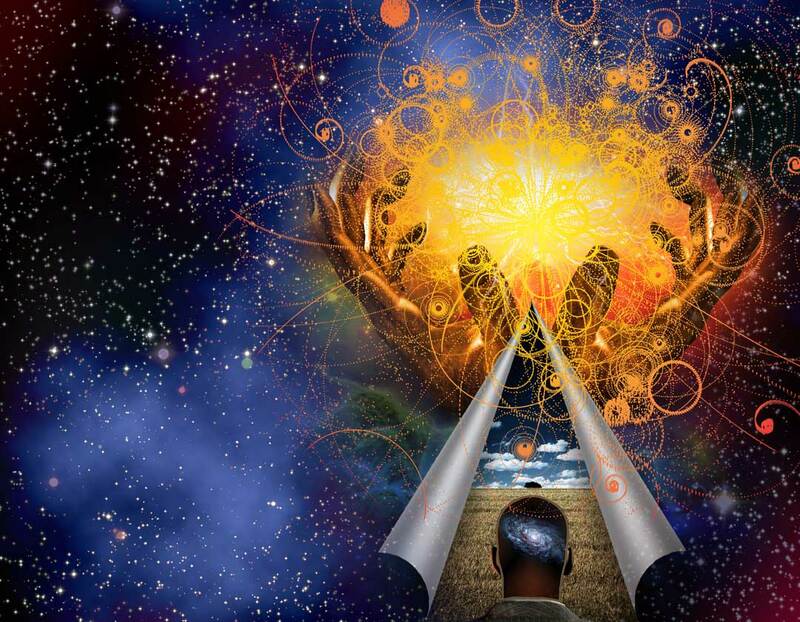 Learn to interact safely with multi-dimensional energies to help yourself and the community. All tools will be available for use during the workshop. Understanding what Egregors (French “Egregore”) are all about is somewhat unfamiliar to the western world, but has been known to Eastern and European cultures for centuries. The official definition of Egregors is: “kind of group mind that is created when people consciously come together for a common purpose”. During the second part of the day, Alicja will perform a special ceremony allowing you to create your very own Egregor to support your life, work, and relationships. Join us for that unique and very special class as we will take time to dedicate ourselves to changing our perception of life on a much bigger scale. You will gain an understanding that we are not always in charge of running our lives when we know how and when to act, we are able to change situations to our advantage and come out of most experiences victorious. The common labyrinth has been used as a healing device throughout recorded history. In modern times, we have rediscovered its value. Nearly a quarter century ago, JoAnn Vengelder pioneered the Runic Labyrinth. Her work shows that adding specific Runes at specific nodes throughout the labyrinth fine-tuned its healing properties and turned into an even more powerful healing structure. Sandi Isgro has built upon JoAnn’s work to build a type of Runic Labyrinth that specifically targets damaged and non-resonating DNA. This labyrinth works like no other. The rules we learned with standard labyrinths do not apply to this one. Instead, this is a specialized tool that helps you to optimize and repair damaged DNA. 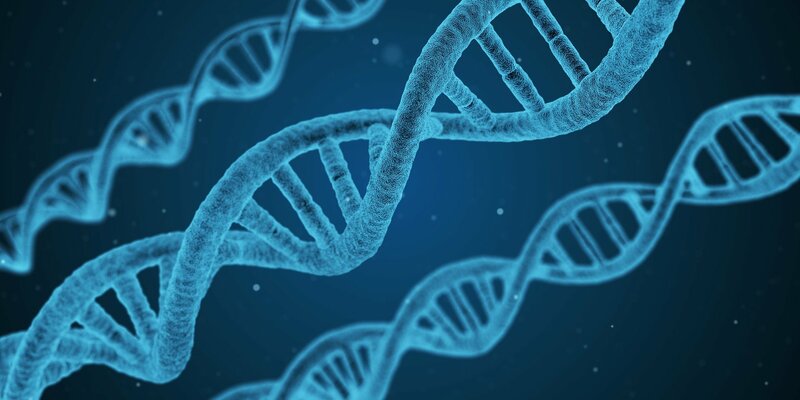 DNA is an antenna to the morphogenic field. It tunes into a specific portion of that field to bring in the information your body requires. When the strands are damaged or impaired, they no longer properly resonate. They are “out-of-tune”. When DNA is out of tune, the body experiences disease and dysfunction. Moreover, without proper tuning, it is impossible to properly connect with Source. Mankind has lived with damaged and de-tuned DNA for so long, we have accepted the results as normal. We accept disease, dysfunction, and spiritual poverty as natural functions of life. What if all those things are NOT natural? What if all those things boil down to ‘poor reception’? The Isgro Runic Labyrinth helps repair and tune DNA to its optimal configuration. HOWEVER! Using the Isgro labyrinth takes specialized training. Do NOT attempt this without proper guidance. It took Sandi and her group of very experienced and dedicated energy workers a lot of time and work to be able to present what she has learned, so you can safely use it. Unlike any other labyrinth, using it properly will help you to ‘tune’ your DNA. Using it improperly does just the opposite. This is a unique opportunity for you to learn about one of the first specialized healing labyrinths from the person that developed and tested it. You won’t find this in a book, or on line and it won’t be available on audio or video. This class is hands on only, and only for the first 20. To be your best, you’ve got to fill the energy drains and replace them with vitality and harmony. The heart is that switching tool. When you lead with heart and tap into its vibratory field, everything begins to fall into place. Come learn how heart rhythms produce a depth of stability and synchronicity that the mind alone is unable to do and explore with scientifically-validated techniques that are accessible on-the-go, wherever you are. Experience a live demonstration of heart-brain-body coherence, making the invisible visible. 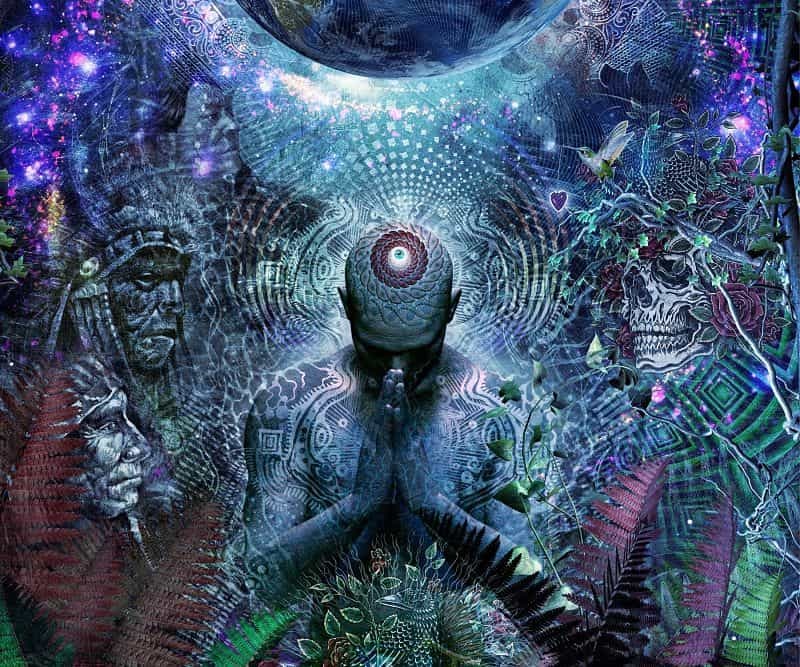 Each of us is an incredible creature of energy systems, all put together into one LARGE wonderful system. I like to think that it is part of why we are here at this particular time, in this particular place to help keep a balance in the larger system… the all that is. Everything that has life pulsates with energy and is alive with information. The field around the body is also a perceptual system so we are in constant communication with everything around us sending and receiving information and energy through our fields. 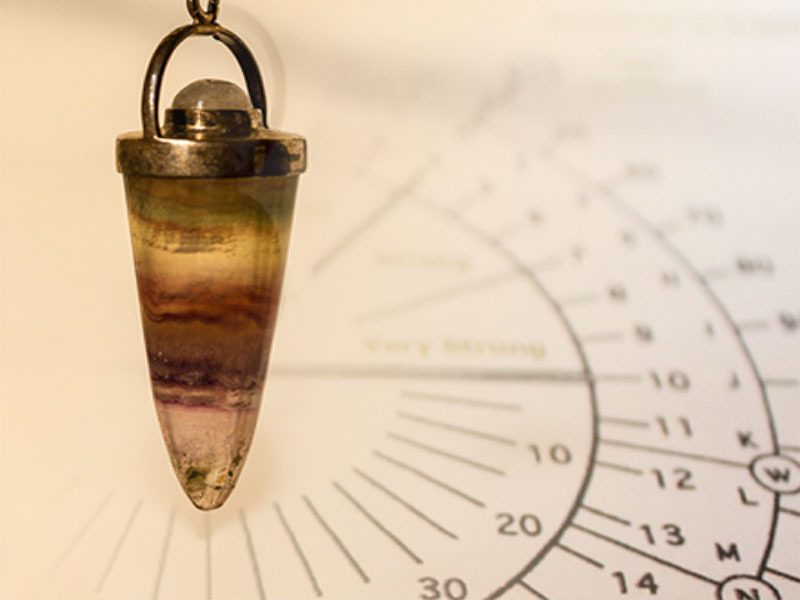 It carries information about our physical, emotional, and psychic states. We can use dowsing to read these energy fields, and in so doing, learn about ourselves. As we take responsibility for our health, and balance our Physical, Mental, Spiritual and Emotional selves, we help others, as well as ourselves. We will spend class time doing journey work, receiving sound healing, asking questions of Brenda Schnose and The Elders Three, playing with the latest Tensor Tools, and receiving all the newest activations and attunements from Brenda and Brian. You will receive some of the most powerful processes currently available through heart-based consciousness work!! And, these are all leading-edge, super powerful, consciousness tools that you get to take home and use for yourself, your world, and others!! You will also receive an addendum to the Harmony Handbook and Multidimensional Primer!! Water is everywhere. What do I need a dowser for? In the Northeast, this statement is somewhat true. People have been poking holes in the earth randomly for years and coming-up with good wells. Some of their success is luck, some because of abundant water, and some the drillers kept drilling until they came up with a satisfactory source. Some are successful because they use a dowser to find the well. In other areas of the country that have less plentiful ground water or where there are contaminants in the water, dowsers earn their keep. In this course you will learn the basics of dowsing for water and other techniques associated with water dowsing. Methods to locate water on site: edge of flow, direction of flow, depth, amount of flow, purity, recovery rate, best place to drill. Diversion of veins. Water retrieval: drilling, digging, points, pumps, artesian, hydrofracking. Laws and good practice regarding water wells. 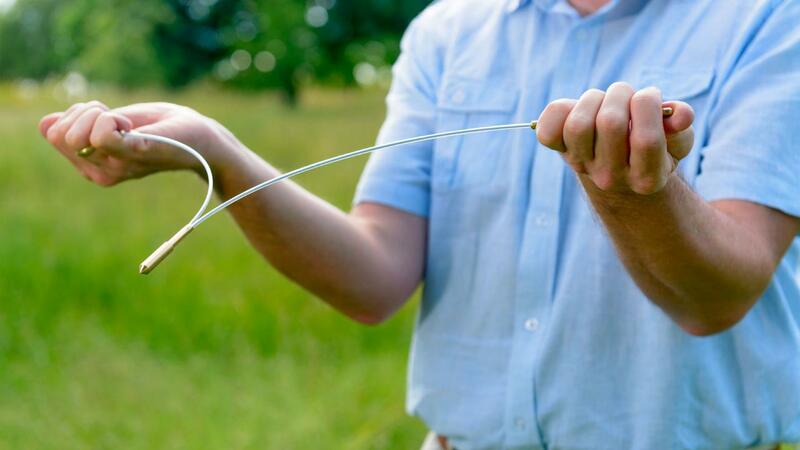 Map dowsing to locate water wells. Why the hole is dry. Blasting, angle of drill, etc. Come join White Eagle on a shamanic journey where you’ll meet your ancestors and your totem or spirit animals. Soar on wings as White Eagle leads you in dancing, drumming and singing with his traditional smudge. You will also, be treated to an inspiring PowerPoint presentation that will include a clip from his recent work with award-winning filmmaker, Lana Marconi, in Orenda-Force of Consciousness. There will be time for questions and answers. Come with open hands and open hearts. This gathering features fantastic workshops, lectures, wellness practitioners, vendors and formal training to develop your inner knowing using dowsing techniques. Just a few of the subjects covered are Geomancy, Vibration and Sound, Earth Energies, Radiesthesia, Psychic Development, Plant, Map and Water Dowsing, Sacred Geometry, and many Wellness modalities. This year we will host Brian Besco as our Keynote Dowser. Both evenings will conclude with light refreshments, a cash bar and plenty of socializing just a short walk or shuttle ride away at Prospect Dining Hall. Watch our website for details about keynote speakers, topics, dates, times and campus accommodations. We will, again be offering our Foundations Course, for beginners and those who would like to freshen up their dowsing skills – June 26. *All Cancellations are subject to a $25.00 fee. MEMBER PRICING Add this registration option to your cart for signup: [add_to_cart id="19585" show_price="true"
Wednesday, June 26 through Sunday, June 30, 2019. 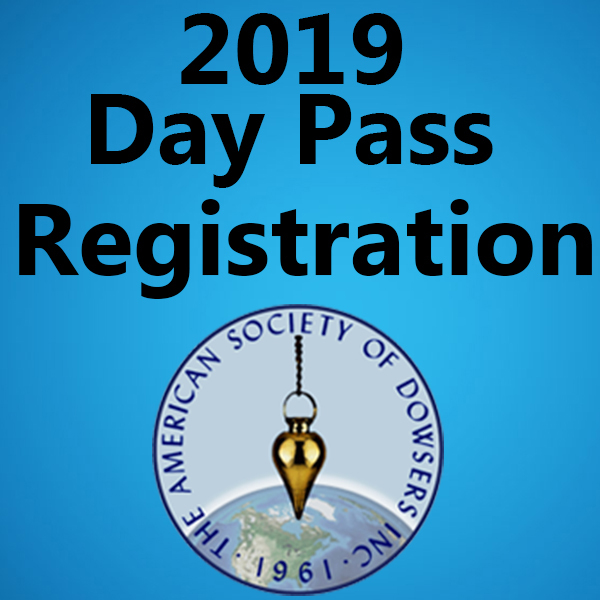 MEMBER PRICING Add this Day Pass to your cart for registration: [add_to_cart id="19588" show_price="true"
MEMBER PRICING Add the Online Streaming to your cart for signup: [add_to_cart id="19589" show_price="true"
Watch the American Society of Dowsers 2019 convention talks on Energy, Healing, Science, Subtle Energies And More – From Your Home, Office Or On The Go. Expansive post playback will be available for other rooms after the convention. There are no prerequisites for this livestream. All are welcome….Help us spread the word! The process of becoming whole through healing and soul development is our journey to oneness. The power of mind over matter is undeniable given the latest scientific evidence concerning placebo effect and spontaneous remission. Join Alexander and Newell in this workshop that includes illuminating insights, discussions, and experiential explorations through sound meditations and heart activation. 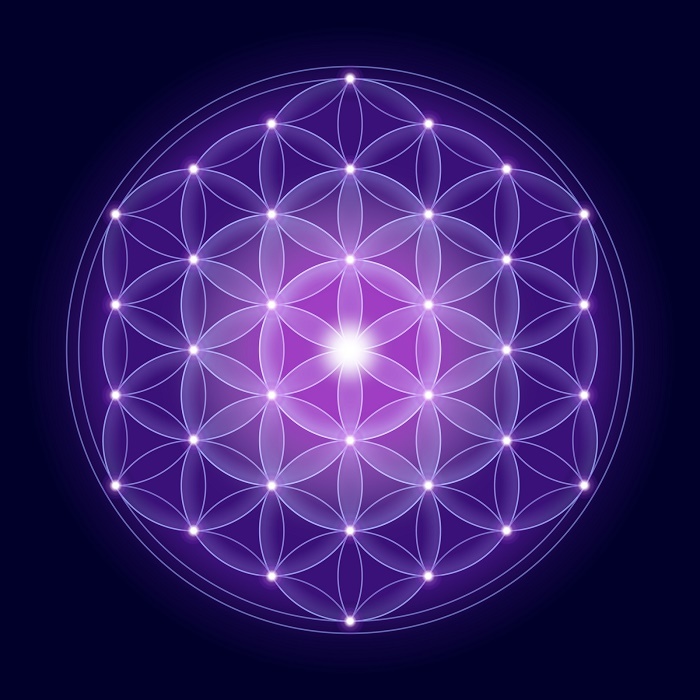 Using advanced audio tools developed by Sacred Acoustics, participate in a group sound journey to experience your own connection to inner knowing and deeper realities of existence. Explore the heart’s crucial role in moving you away from the linguistic brain to access direct wisdom gained from personal experience. A harmonious future can be ours. Info on Stay, Food, & Entertainment around PSU. Planning on staying at PSU for this years convention? Follow this link to make your reservations. Sign Up Today to be a part of the 2019 Wellness Center! 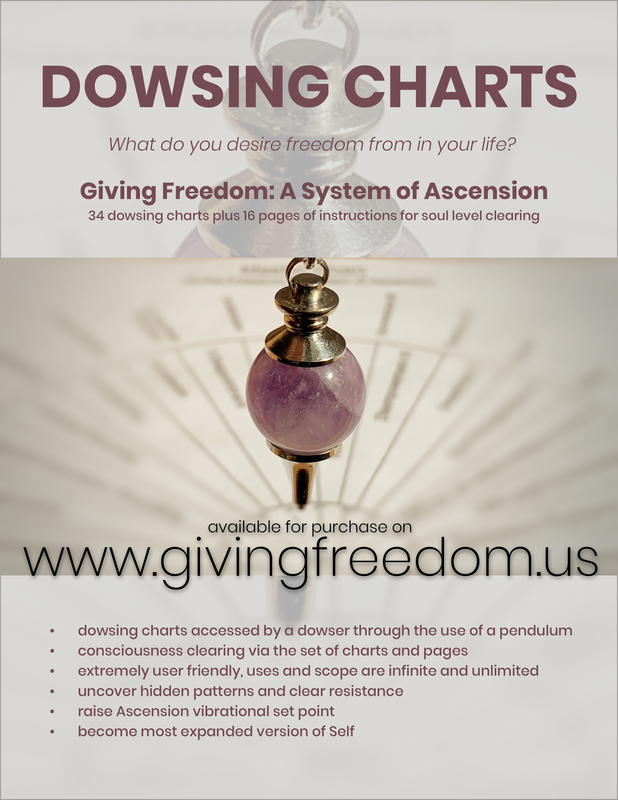 Giving Freedom: A System of Ascension is offered at an Introductory price. Peppercorn Natural Foods has been serving folks in the foothills of the beautiful White Mountains in downtown Plymouth New Hampshire for over 40 years. We offer quality products and reasonable prices here at our store on Main Street.